June 2016 Events at Florey's Book Co.
-"Me and My Dragon Buddy...Hank Bob" & "A Little Witch Learns Her History"
First in a new series, & the conclusion of the 'Little Witch' series. A collection of short stories by a local author! 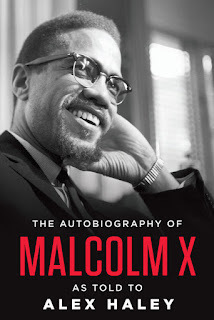 Pacifica Book Club: 'The Autobiography of Malcolm X', May 31st at Florey's! Come by for a chat about our May book, 'The Autobiography of Malcolm X' by Malcolm X as told to Alex Haley. With its first great victory in the landmark Supreme Court decision "Brown v. Board of Education "in 1954, the civil rights movement gained the powerful momentum it needed to sweep forward into its crucial decade, the 1960s. As voices of protest and change rose above the din of history and false promises, one voice sounded more urgently, more passionately, than the rest. Malcolm X once called the most dangerous man in America challenged the world to listen and learn the truth as he experienced it. And his enduring message is as relevant today as when he first delivered it. 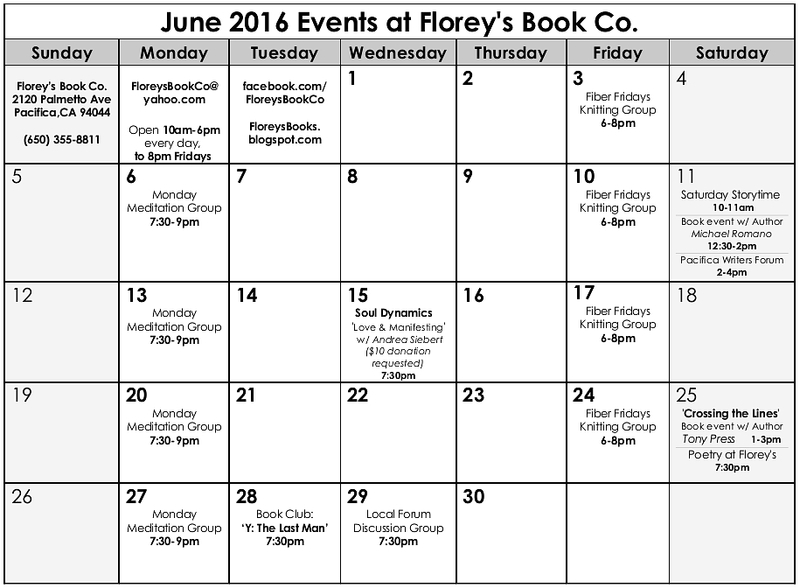 May 2016 Poetry at Florey's! 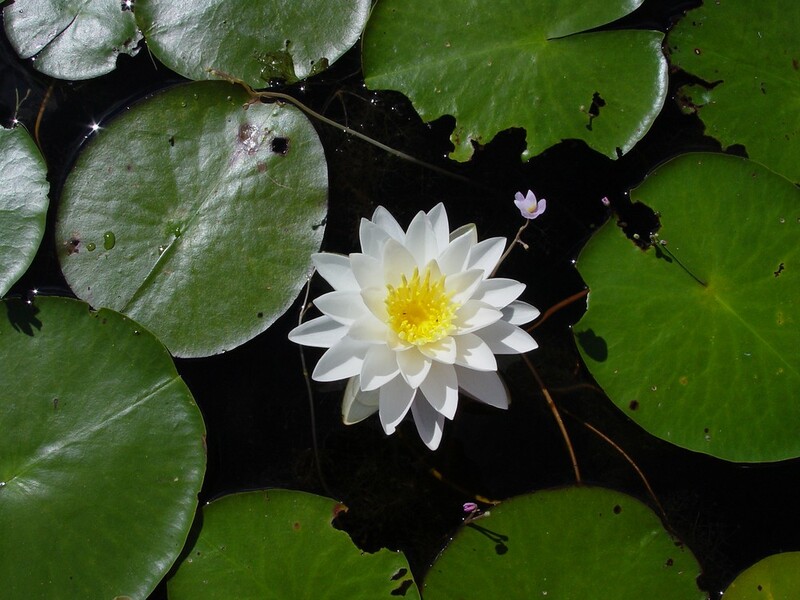 The featured poets this month are: Diane Moomey and Nick Yingling. The featured poets will be followed by an open mic period. Open mic sign-up is first come, first served. This event is open to the public and free of charge. You are welcome to bring a snack or beverage to share. "Lost in Venice" Book Event with Author Michelle Longega Wilson, May 28th at Florey's! Florey's Books welcomes local author Michelle Longega Wilson, as she discusses her new book "Lost in Venice". 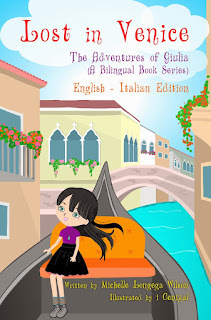 Lost in Venice is the second of the series “The Adventures of Giulia” and it talks about Giulia, who goes to Venice for Carnival to visit her cousin Isabella. 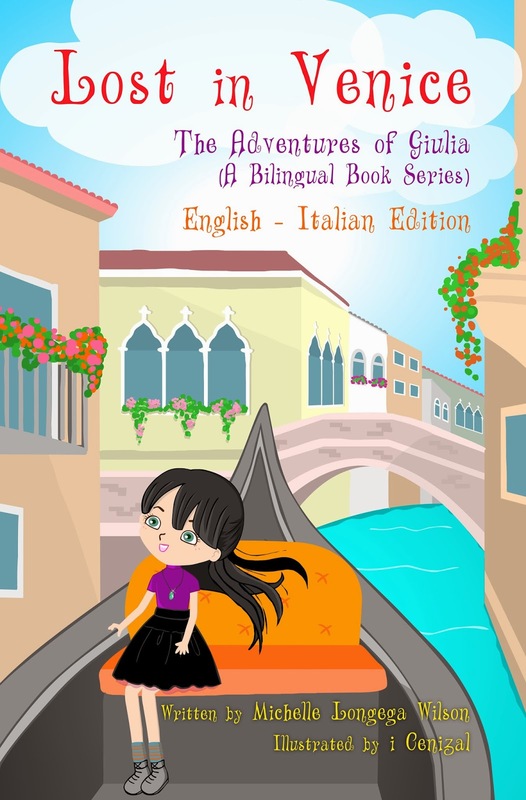 Isabella is a new character and she will be with Giulia during all of her adventures in Venice. Giulia and Isabella are complete opposites, as you know Giulia is never afraid and she loves adventures, while Isabella is always a little insecure. Luckily Giulia’s magical unicorn Sparkle will always be there to help her when Giulia’s sense of adventures goes overboard. In Venice, Giulia will visit many great places like Rialto, Murano, the famous Peggy Guggenheim Collection and more. She will discover amazing things hidden in plain sight and get lost in the beautiful city. As always the book will give you a chance to learn things about culture and history and trust me, in Venice you can learn a lot! The book has been written by me, a 10 year old girl! Michelle Longega Wilson is 10 years old. She loves to compete in tap, jazz dance, and musical theater. She also loves horseback riding. She is half Italian and half American but can speak French, Italian, and English. She likes to speak languages because it gives her the chance to understand and talk to more people. Of course she can also read more books, she loves to read! This is why she write books. Local Forum: 'The Presidential Candidates', May 25th at Florey's! 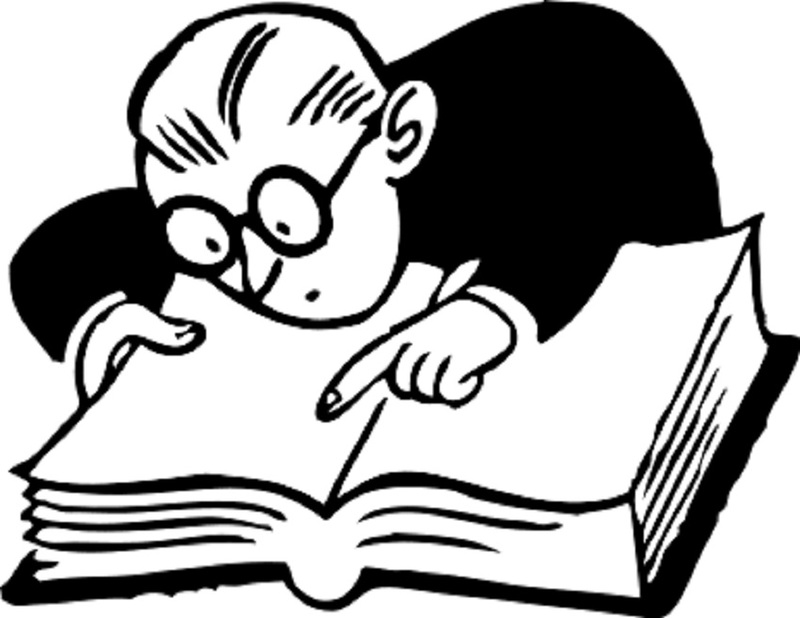 There's a ton going on these days worth talking about and It'd be great to dive back in. I know it's shorter notice than usual, and we didn't get to collectively decide on a topic but I think this is one we can all easily jump into. I'd like to discuss what's going on with the primaries. Let's talk about the issues surrounding it. 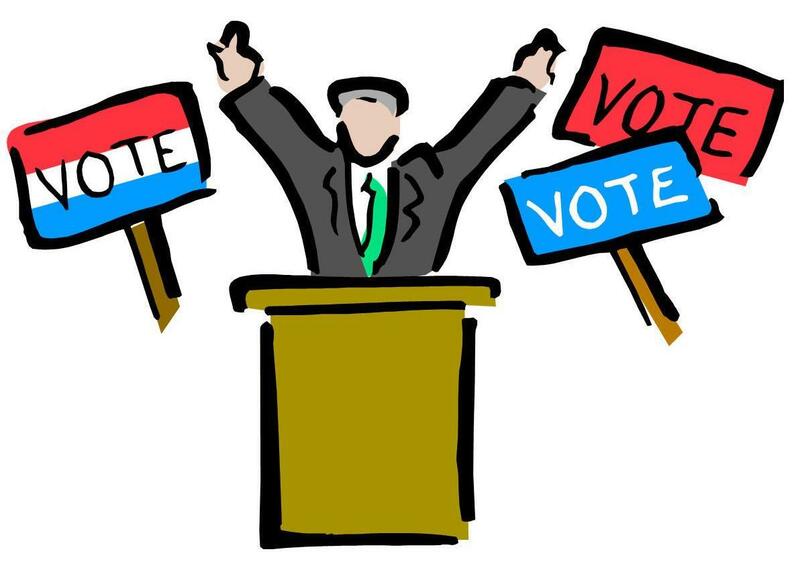 What has it taken for the most controversial primary candidate ever to rise to popularity? Another interesting thing I heard was in West Virginia, swing voters show that if Bernie does not win the primaries, they would vote for Trump. I have my theories on this, but let's talk about that. What would happen if Trump becomes president? What would happen if Hilary or Bernie became president? There's a lot to go off of on here. Share anything interesting about this topic with the group before the meeting and I'll see you there! 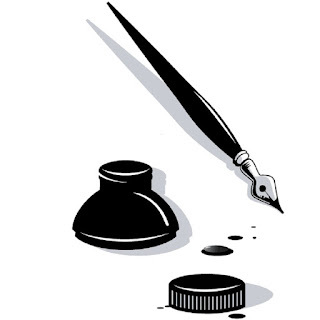 'Finding Your Time' Workshop with Kathleen Nelson, May 22nd at Florey's! 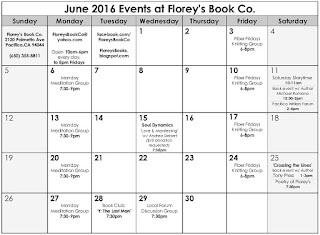 Florey's Books welcomes Creativity Coach Kathleen Nelson as she presents her "Finding You Time" workshop. “Finding You Time" is a fun, interactive workshop that will help you carve out time to pursue your happiness! We all have things we would like to try, learn, explore - but everyone is so busy these days. Where do we find the time? This workshop will show you how to find time for you - in places where you may least expect. Kathleen Nelson is a creativity coach, educator, author and musician. Kathleen has helped people find their bliss (and the time to pursue it) for most of her 20 years of teaching. We all have gifts we are given to develop to share with others in this world. We all have dozens of reasons why we don't - one of the most persistent reasons is we "don't have time". "Funniest Comedy Icons of the 20th Century" Book Event with Author John Stanley, May 21st at Florey's! Florey's Books welcomes local author John Stanley as he discusses his new books, "The Funniest Comedy Icons of the 20th Century". Journey into a world of comedy featuring some of the best comedians and comediennes of a different time and place. Dozens of encounters, each based on a one-on-one interview, some dating as far back as the 1960s, recalled by John Stanley, for thirty-three years an entertainment writer for the San Francisco Chronicle’s Datebook. Stanley specialized in exclusive moments with stars and up-and-coming stars, searching for how and why they had succeeded or were trying to succeed with comedy in the worlds of night clubs, television, and motion pictures. John Stanley, graduate of San Francisco State College, spent 33 years covering the world of movies and TV for the San Francisco Chronicle’s Sunday “Pink” section. He is also the author of the six-edition “Creature Features Movie Guide” series, having hosted “Creature Features” in the San Francisco-Bay Area from 1979-1984. His autobiography, “I Was a TV Horror Host,” was released in 2007. 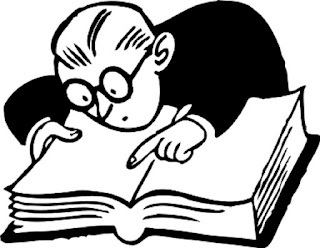 He has made an estimated 2,000 crossword puzzles for magazines and since 1995 has made thousands of appearances teaching entertainment courses for Bay Area Classic Learning, at one time the most heavily attended Elderhostel in America. Come by and talk to John about whatever’s on your mind: comedy, horror movies, Creature Features, or even the San Francisco Giants! 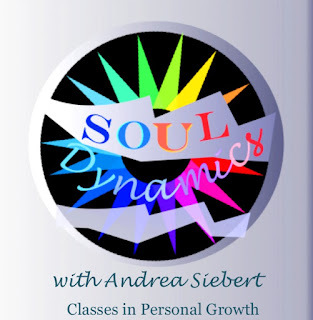 Soul Dynamics with Andrea Siebert, May 18th at Florey's! Florey's Books welcomes Andrea Siebert as she discusses Soul Dynamics on the topic of compassion. 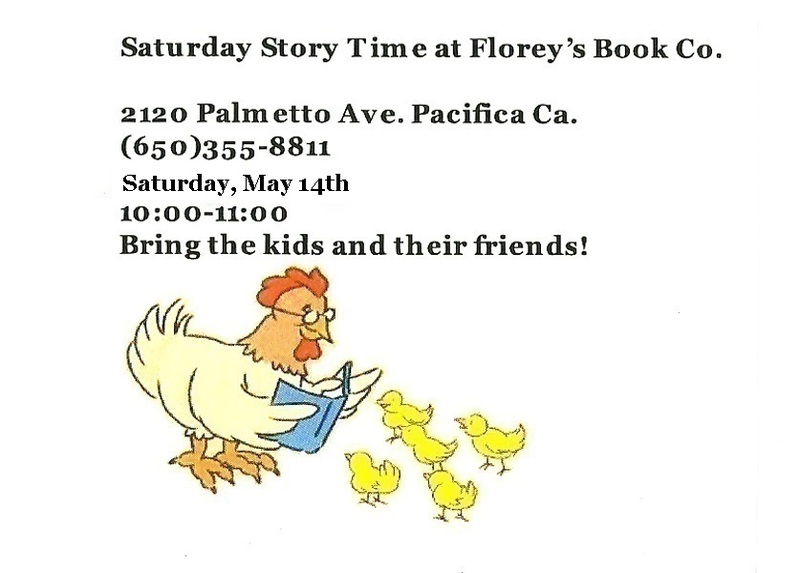 Pacifica Writers Forum, May 14th at Florey's! "That is the Question" Shakespeare Boardgame Event with Game Designer John Ahlbach, May 7th at Florey's! Florey's Books welcomes local game creator John Ahlbach, and we invite you to join in and play his board game: "That is the Question: A Game of Shakespeare Knowledge" in celebration of the birthday of William Shakespeare.